So that is a total of seven free games in three months. Not just any games mind you. Each and every title that I enumerated in the list is among the finest games on the vita. This is not even counting any other benefits like cloud saves, discounts and early access to demos. Impressive. Even after experiencing the awesomeness of ps+ I was a bit incredulous. How can they possibly sustain it ? Surely the developers are not making anything off their games sales on ps+? 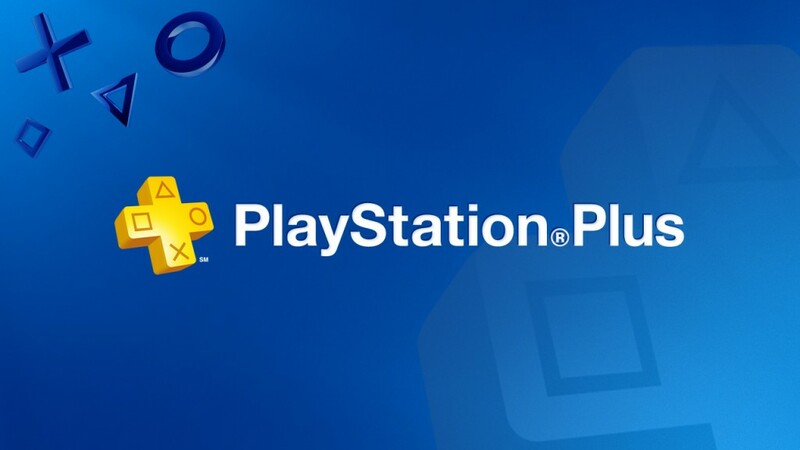 Well as it turns out sony's ps+ buisness model is quite robust and the developers are in fact making money with ps+.Not only have the game developers made money off ps+ they have also seen increased game sales on their other games. Impressive indeed. What is even more heartening is the fact that small publishers have a big presence on ps+. For instance I wouldn't have bought virtues last reward ,a game by aksys, just because I have never played a visual novel type game before. But being free on ps+ I gave it a try and I am mighty impressed. Now I am thinking of buying 999 , a prequel of sorts to virtues last reward. Oh and did I mention that one ps+ subscriber account allows you to get completely different free games on ps3 and vita. This means that if you own both consoles you can get 4 free games each month. Now I don't own a ps3 yet so I feel a bit left out. I think I am going to buy one soon just so I can play more free games. Gasp ! Was this sony's plan all along?